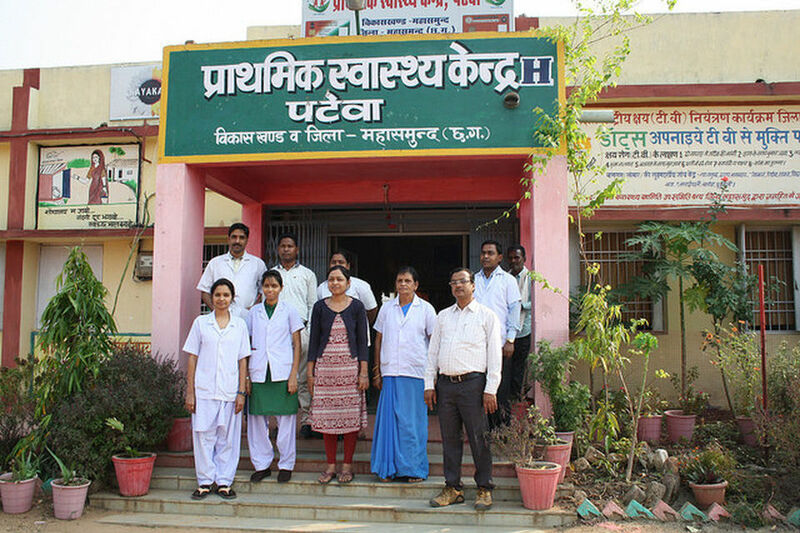 The Chhattisgarh State Renewable Energy Development Agency (CREDA) and the State Health Department have collaborated to install, operate and maintain solar PV systems in 900 health centres across the State, improving health outcomes. The programme is seen as an exemplar of best practice and of interdepartmental collaboration. This is part of a much larger solar PV electrification programme across the state. This is a model of public health and energy agencies coming together to achieve significant impact at scale that is highly successful and deserves to be replicated elsewhere. Primary Health Centres (PHCs) are the foundation of rural healthcare in India. Although the quality of health care improves with access to electricity, one in two health centres in India is either un-electrified or suffers from irregular power supply (CEEW & Oxfam, 2017). Before CREDA decided to tackle this, the situation in Chhattisgarh state was no different. Most PHCs had no reliable source of power, partly because the state is heavily forested, and this makes grid extension difficult. 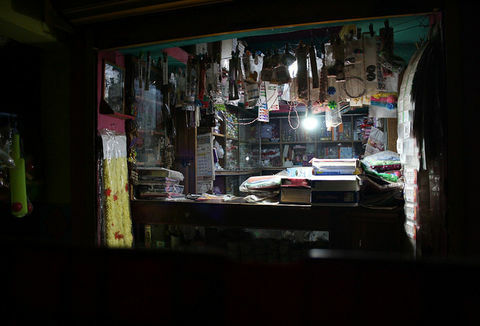 Health centres were finding it hard to provide care at night; women were giving birth in the dark and staff carried candles with them in case of power cuts. The Chhattisgarh State Health Department collaborated with CREDA on a programme to provide solar power at all Primary Health Centres. 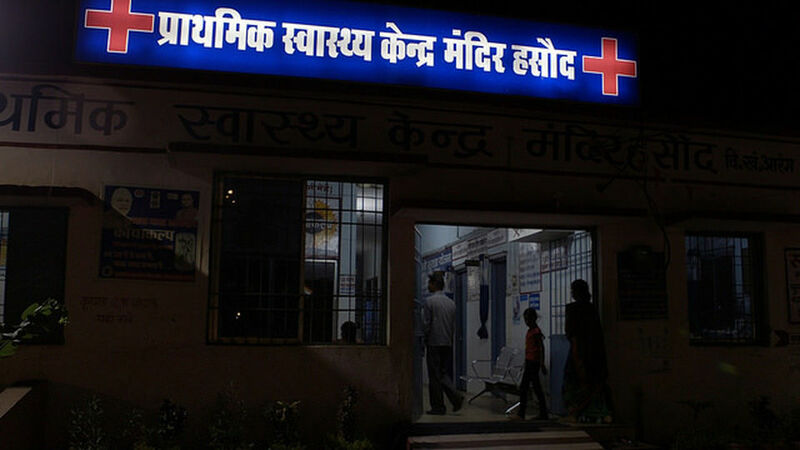 One in two health centres in India is either un-electrified or suffers from irregular power supply. CREDA is managing the entire process including the system design and stakeholder engagement, the tendering process for equipment and installation and the training, operation and maintenance services. The first installations took place in 2011. Initially CREDA selected off-grid health centres but now the systems are being installed in grid-connected locations to provide security of supply during frequent power outages. The demand for a new PV system comes from the Health Ministry. CREDA takes a consultative approach to understand the Health Centre’s current and future electricity needs. Effective operation and maintenance is taken very seriously. Staff are trained to optimise system use and CREDA contracts installation companies to carry out maintenance for five years. After that, the systems installed in government-owned health centres are maintained by CREDA, who monitors the monthly performance of all systems. My target was to deliver 20 babies a month but now that we're able to offer a 24/7 service, as we can rely on the lights at night, we're delivering up to 80 babies per month. A PV system is designed and installed at each health centre following an energy audit and the installation of energy efficient appliances. 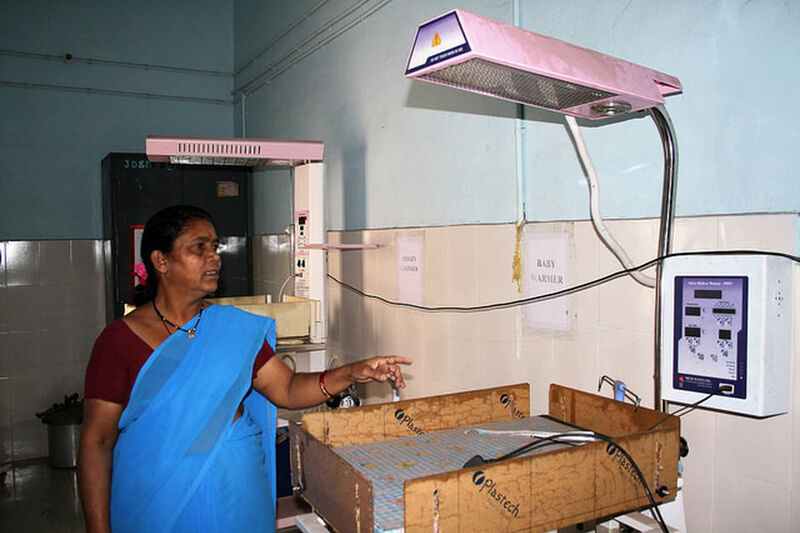 Energy efficient equipment includes LED lighting, freezers, vaccine refrigerators, computers, centrifuges (for blood analysis), baby warmers, fans and microscopes. 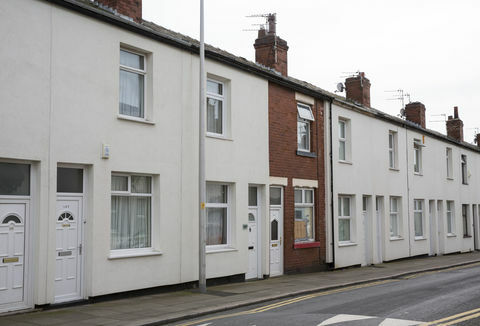 Systems are sized between two and 10 KWp depending on the size of the health centre. Operation is simple; the solar system is connected to the load with a changeover system, so load can be shifted to the grid (where and when available), ensuring 100% energy security. CREDA is a non-profit implementation agency, which delivers large renewable energy roll-out programmes for State Ministries working in areas such as Health, Education and Rural Development. The Health Ministry at central and state level supports for the Health Centre solar electrification programme. The operation and maintenance is supported from the State budget. The health centres themselves do not need to contribute to the installation of the PV systems nor pay for electricity generated on site. CREDA has installed a further 6.7MW of solar generation in a wide variety of settings, including schools, government buildings and households as well as solar PV for agriculture, drinking water and cold storage. Access to regular electricity has enabled reliable water supply, safe refrigeration for vaccines and powered theatre equipment, fans and baby heaters. The solar electrification of 900 health centres and district hospitals has benefitted about 80,000 patients per day. The centres can now provide 24-hour healthcare, so they can treat many more patients. Access to regular electricity has enabled reliable water supply, safe refrigeration for vaccines and powered theatre equipment, fans and baby heaters. 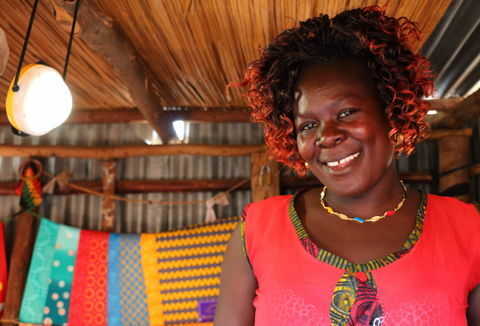 Health centre staff has reported up to a fourfold increase in the number of babies delivered at their health centres now that women can give birth safely at night. 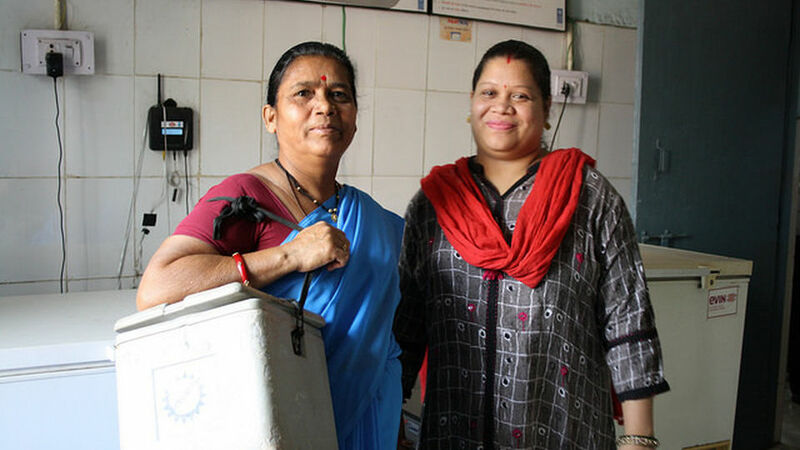 Dr Archana Panday at a PHC serving up to 34,000 people, said the greatest advantage is ‘the service they were able to offer to women in labour, by providing fans and having light to see by”. Another benefit of reliable power is the ability to digitise patient services and dramatically improve operational efficiency. 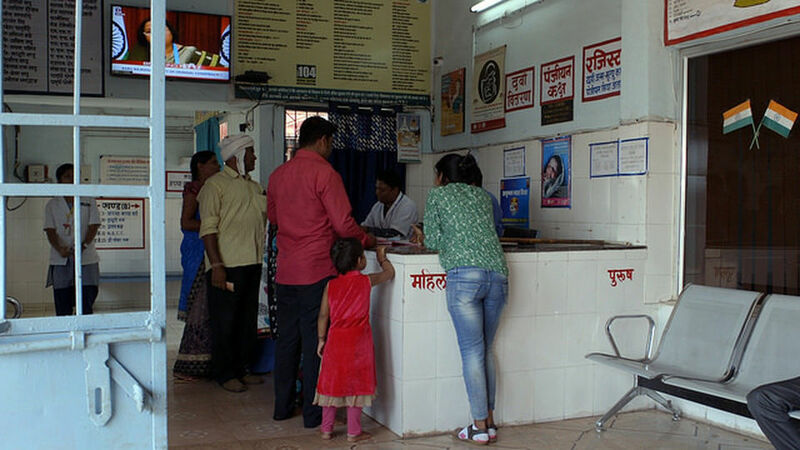 New smart-card services allow patients to register for free medical treatment and reliable Internet connectivity means medicines can be ordered online. As well as benefitting the patients, the solar systems have resulted in 80% reduction in energy costs compared to grid or back-up diesel. The programme is seen as an exemplar of interdepartmental collaboration and CREDA is already sharing its lessons with other states in India. CREDA has been proactive in creating demand for renewables by demonstrating the social and economic benefits, driving increasingly ambitious programme targets with the Ministries. CREDA has significant roll-out plans that prioritise local public health centres, followed by village electrification where grid access is not an option for geographical or political reasons. CREDA will be working to help achieve India’s clean energy 2022 and 2030 targets, moving on to solar in urban areas, and looking at how to integrate electric vehicles and the associated infrastructure required to support them.